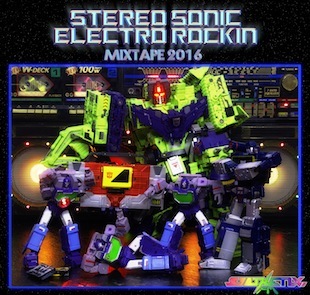 July 20 marks International Boombox Day, which also means it's time for Synthetix.FM's third annual Stereo Sonic Rockin' Mixtape! Compiling twenty-two tracks, including Videogram's He's Still Out There off the digital version of Camp Blood EP, the compilation is some 80+ minutes in length. Check it out.